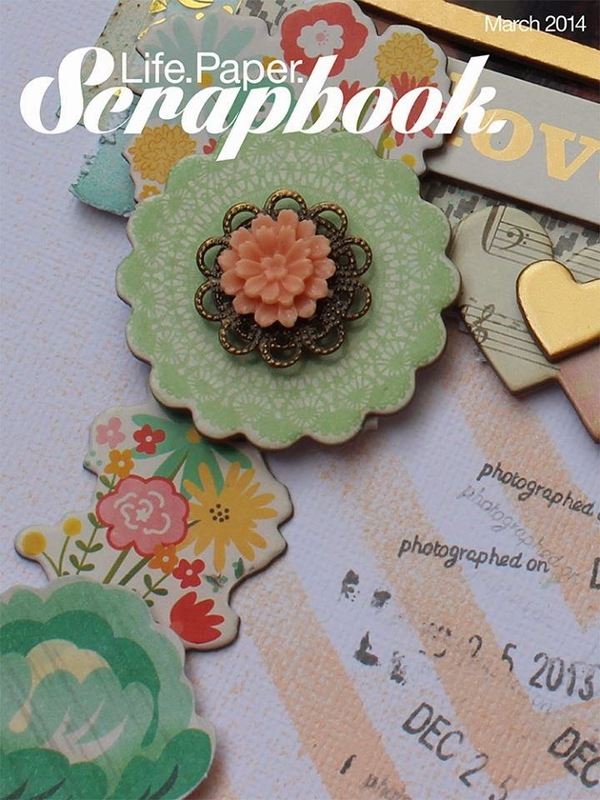 I'm so excited to share with you that the Spring issue of Life.Paper.Scrapbook. magazine went live today! It's loaded with so many inspirational layouts, cards and other projects from amazingly talented girls from all over the world. Without any further ado, here's the magazine! So grab a cup of coffee and enjoy this issue. In case you're interested, you can find my layouts on pages 10, 11 and 51. Congrats on your 3 published layouts, they are very beautiful ! thanks for the update and congrats on the publications.